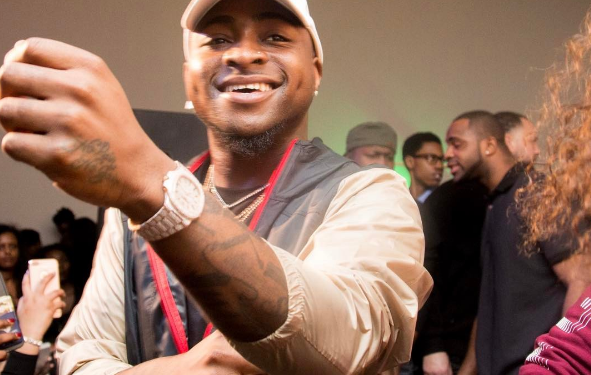 Davido took to Snapchat today and did what we never thought will happen too soon. 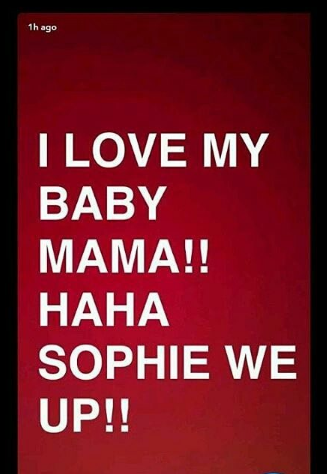 He declared his Love for his baby mama, Sophie Momodu, Dele Momodu‘s cousin. 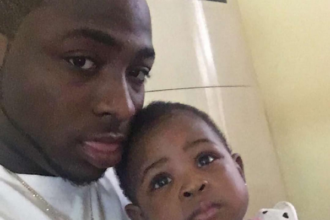 After the heated argument which involved Dele Momodu, Davido and his siblings. Nobody saw the snap shot below coming. 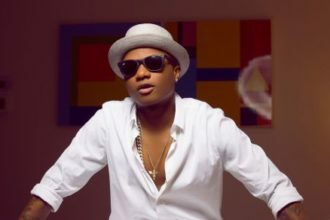 There is a rumour going around that Davido has another baby coming on its way, could it be the reason for the declaration of Love.